Celeste Morse is a sophomore from Regina, Saskatchewan. She graduated from Thom Collegiate in 1997. She plans to obtain her degree in psychology and exercise science. She would like to one day coach for a collegiate hockey program. 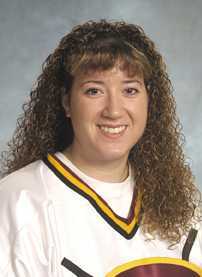 Celeste was a member of her school�s rowing and ringette teams. 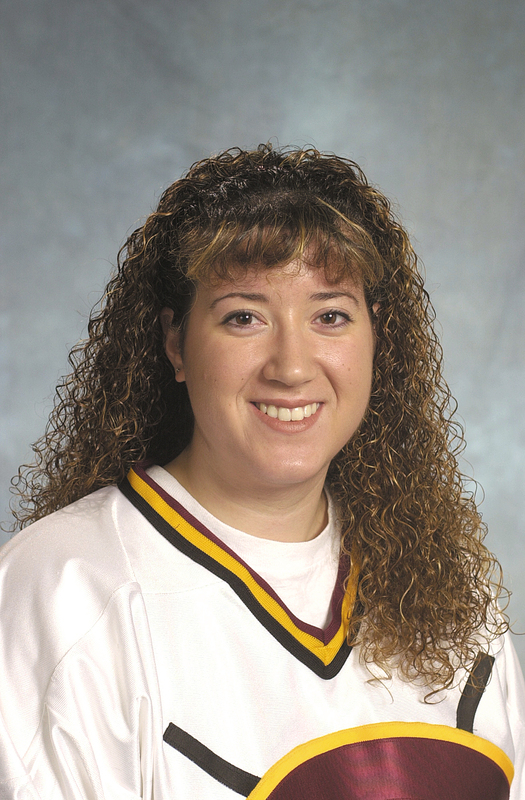 Her brother, Shawn, is a goalie for the men�s hockey program.